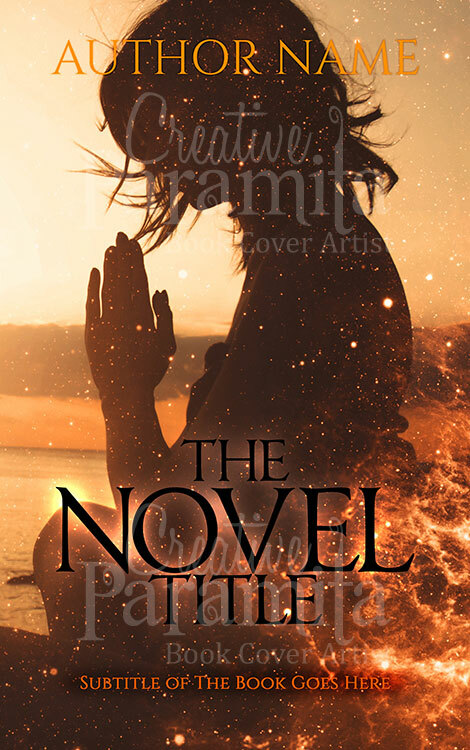 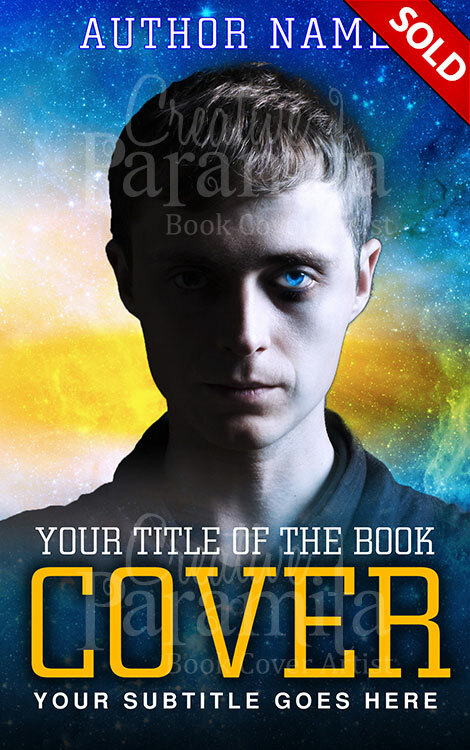 Premade eBook cover for sale with a face on the night starlit sky with splash of colors in the design. 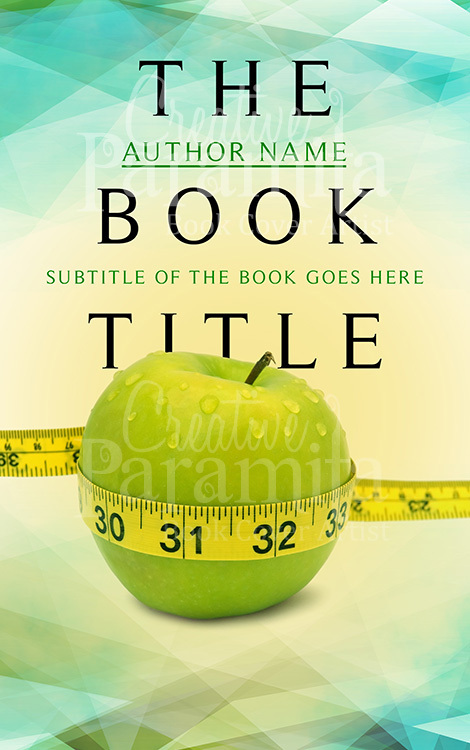 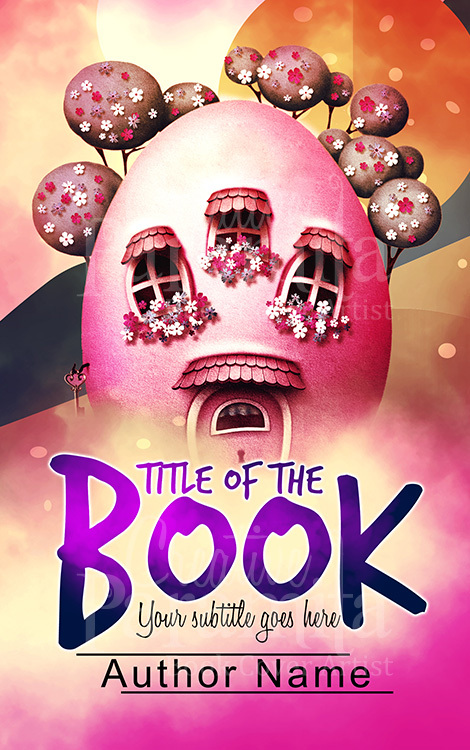 Ready made book cover with big and bold fonts for the title. 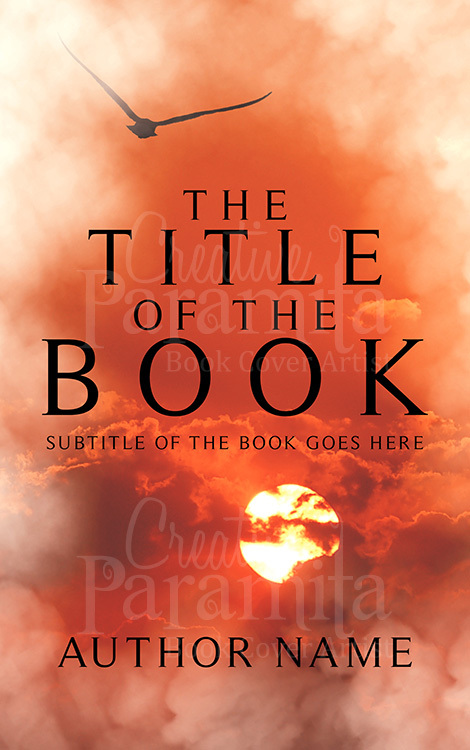 Can be associated with drama genre or sci-if or fantasy.